Learn more about how CTE prepares learners for their futures while closing the skills gap for employers across the country. Share the video with students, parents, and other stakeholders. 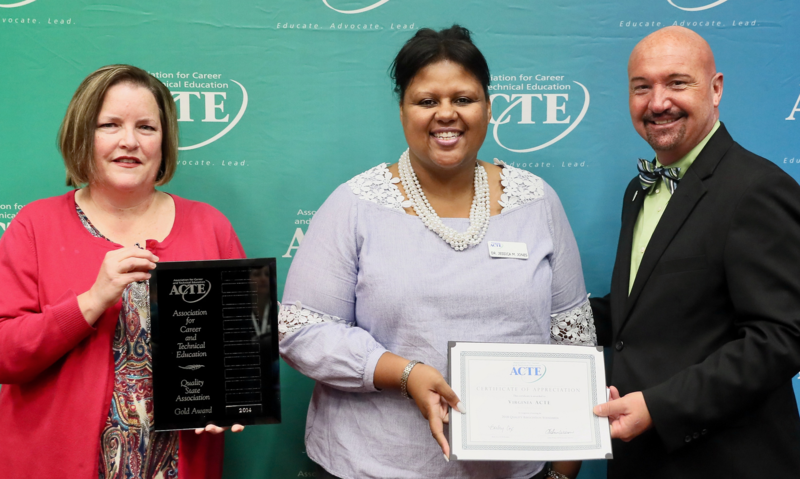 Judy Sams, Specialist, Business and Information Technology, Virginia Department of Education, was a finalist for the ACTE Administrator of the Year. 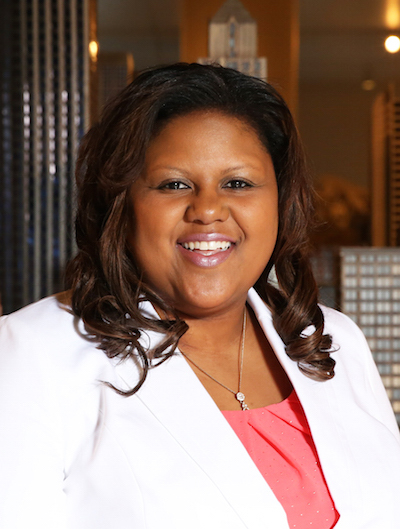 She is currently the Virginia ACTE Administrator of the Year. Virginia is proud of her work and accomplishments. Thank you, Judy! Dr. Jessica Jones, Virginia ACTE President, accepts the QAS award. Virginia ACTE discusses Career and Technical Education on This Week in Richmond television show. Virginia ACTE has a YouTube page. Visit it to find CTE videos from divisions around the state. The Virginia Department of Education provides links to job opportunities at the state level and through individual school divisions. The Virginia Department of Education’s TeacherDirect shares instructional resources, professional development and grant opportunities, and other information of special interest to teachers and their students. 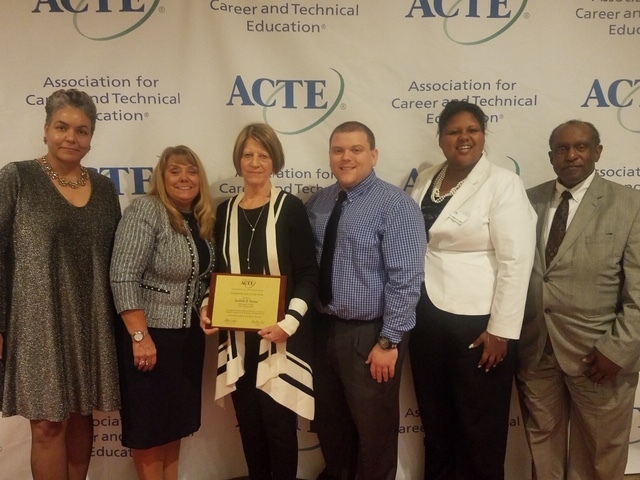 Check out opportunities for professional development and CTE updates from the Virginia Department of Education. Read about Virginia CTE’s cybersecurity programs. Become a member of Virginia ACTE today! 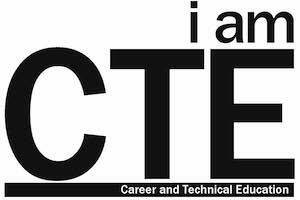 Find how to order “I am CTE” t-shirts and see logos designed for each CTE association. Find resources for supporting this new campaign to promote CTE on the Public Policy page. Virginia ACTE’s 2019 Professional Development and Leadership Seminar was held in Richmond on January 10 and 11. See the Professional Development page for a summary and photographs. Virginia ACTE’s 2018–2019 fact sheet, “Connecting Career Preparation to the Workforce,” is available for download. The brochure includes enrollment, graduation, and credentialling trends. 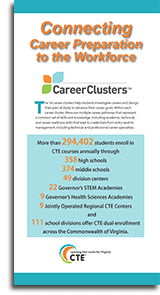 It features Career Success Stars, graduates from Virginia CTE programs beginning their careers in the 16 Career Clusters. Virginia ACTE’s 2018–2019 Issues and Solutions for Career and Technical Education in Virginia is now available for download, both in brochure format (left, below) and the full report. Click, Share, Like—What’s Your CTE Story? In a world filled with technology, it’s become a natural occurrence to post a message on Facebook, Tweet a thought, Snapchat a story or Google a question. Often when we are curious about something we inquire or investigate further. Plan to attend ACTE’s National Policy Seminar March 25–27, 2019. 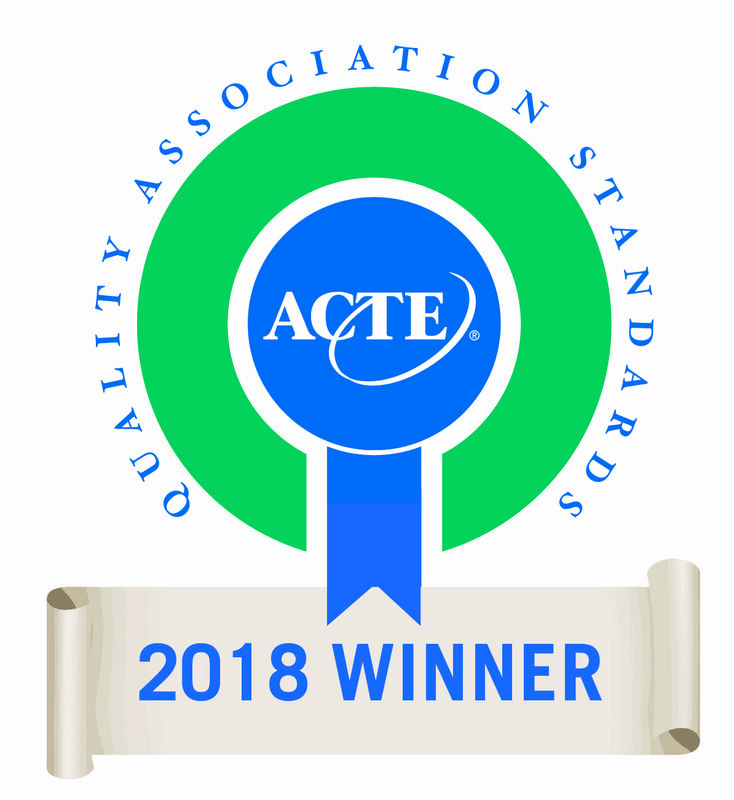 Become a Virginia ACTE member! For CTE Professional Development videos, webinars, and presentations, please visit the Virginia Department of Education web site.